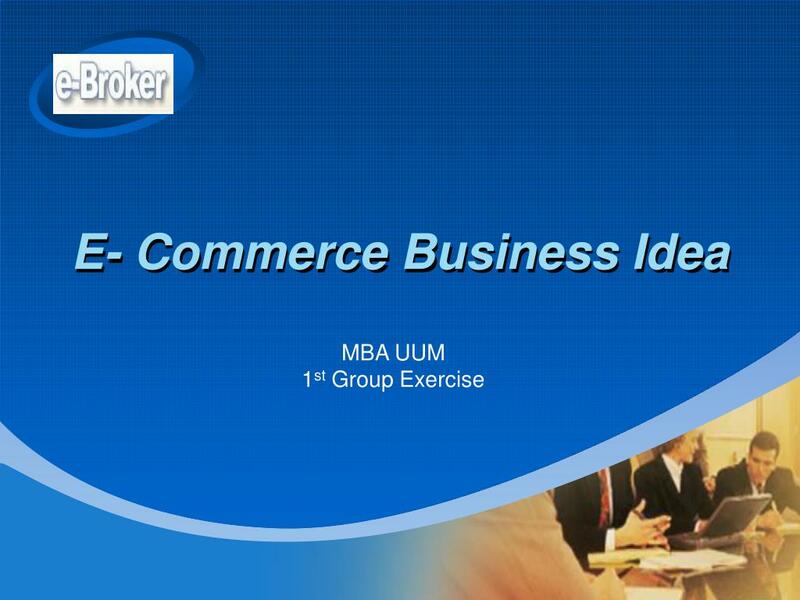 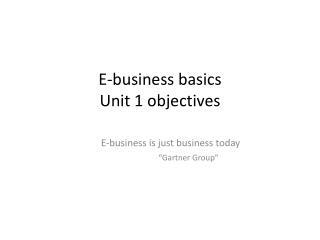 E- Commerce Business Idea MBA UUM 1 st Group Exercise Jom www.jombroker.com – E broker service will be the new kind service offer to Malaysian. 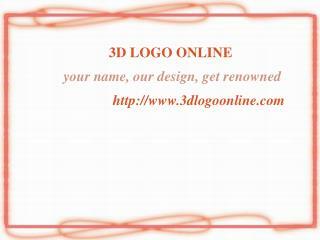 Fully virtual business Provide service advice like Property, Insurance, car related and etc. 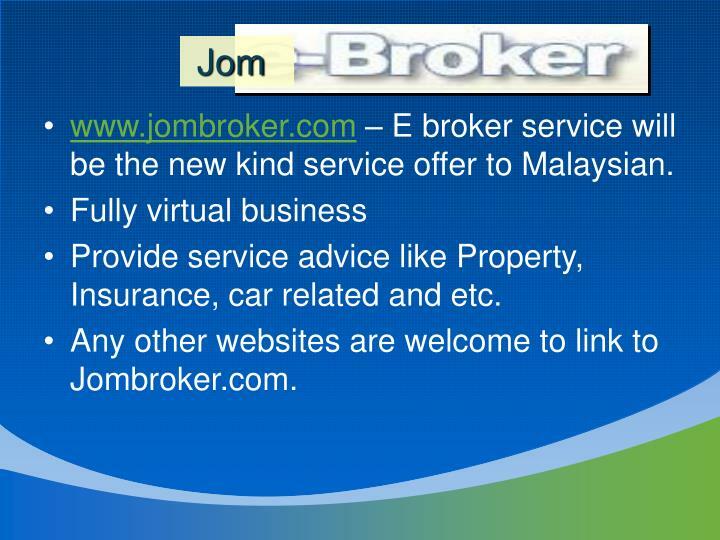 www.jombroker.com – E broker service will be the new kind service offer to Malaysian. 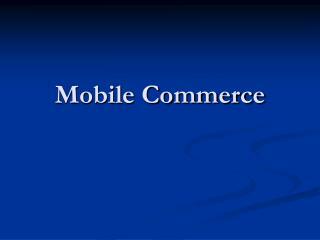 Provide service advice like Property, Insurance, car related and etc. 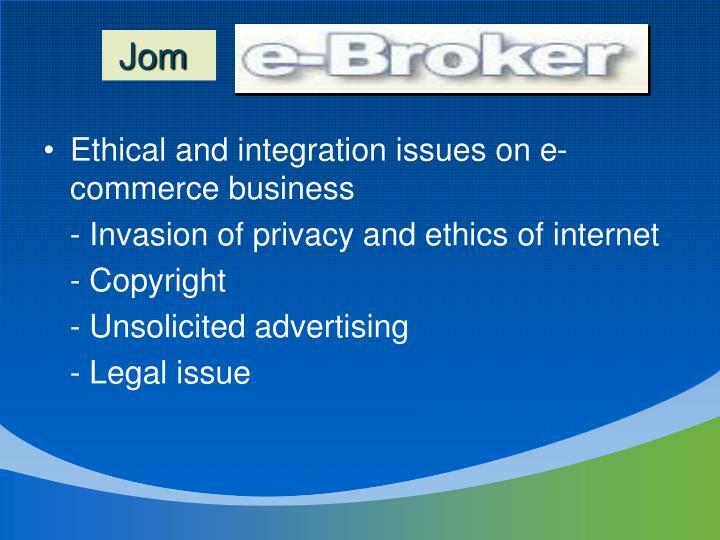 Any other websites are welcome to link to Jombroker.com. 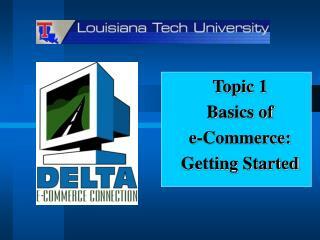 In this 21st century, many people are caught with the daily job or rat race. 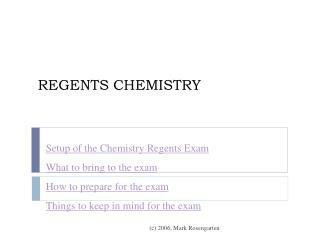 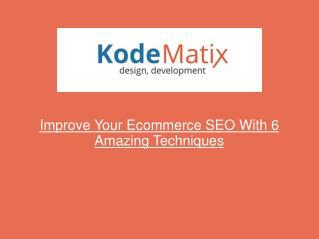 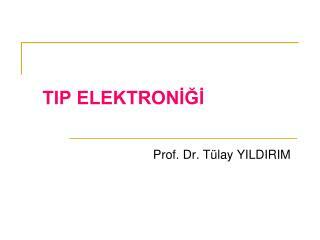 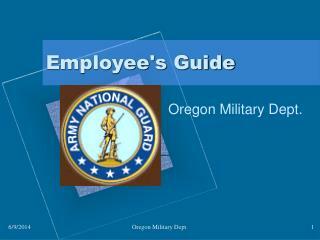 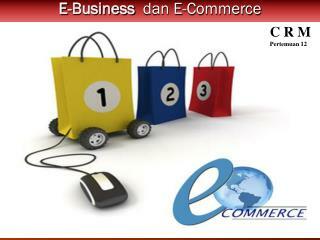 Therefore this web service the purpose. 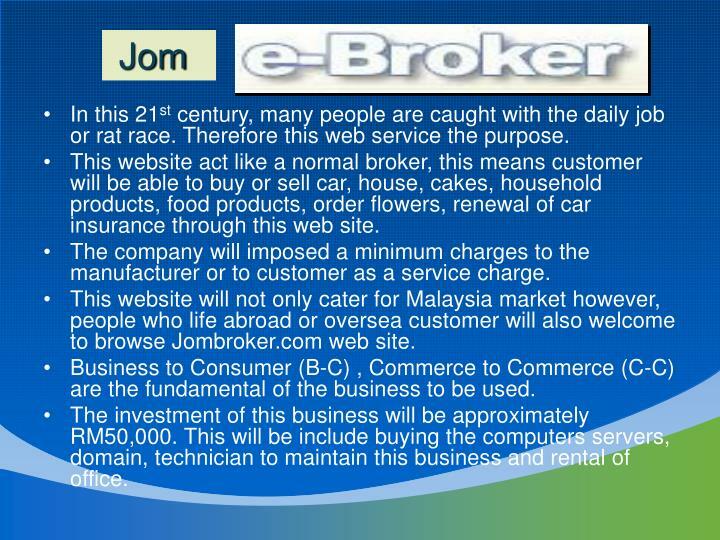 This website act like a normal broker, this means customer will be able to buy or sell car, house, cakes, household products, food products, order flowers, renewal of car insurance through this web site. 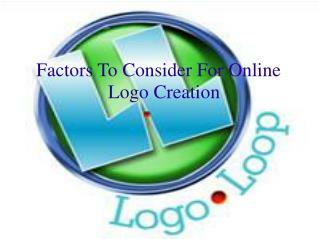 The company will imposed a minimum charges to the manufacturer or to customer as a service charge. 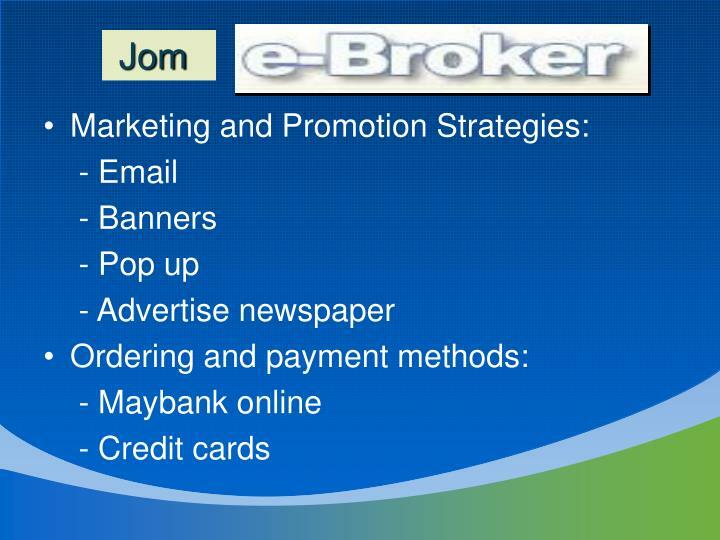 This website will not only cater for Malaysia market however, people who life abroad or oversea customer will also welcome to browse Jombroker.com web site. 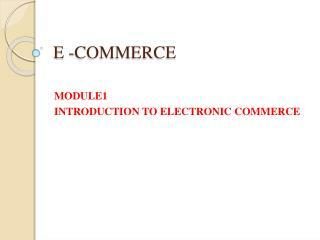 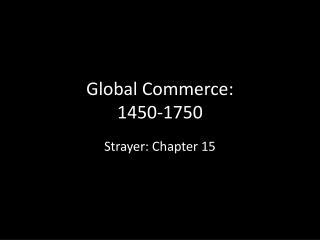 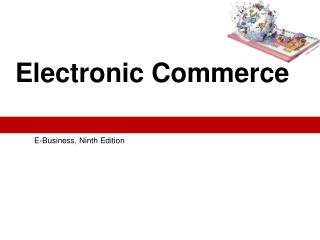 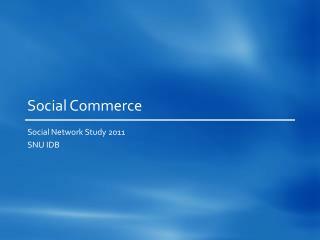 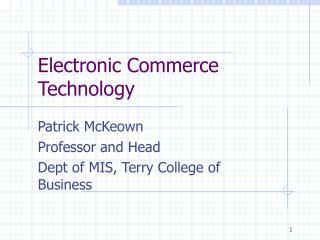 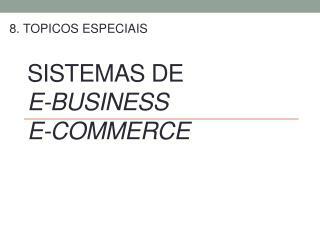 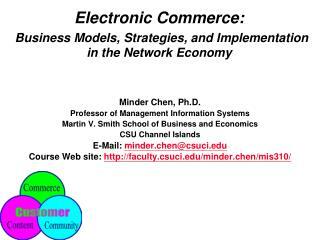 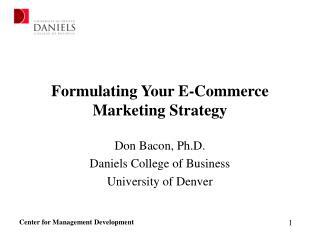 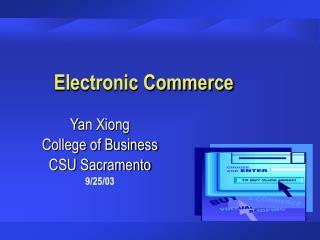 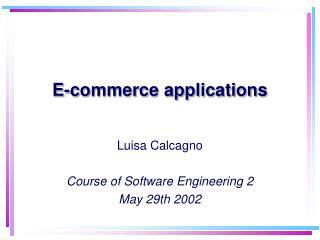 Business to Consumer (B-C) , Commerce to Commerce (C-C) are the fundamental of the business to be used. 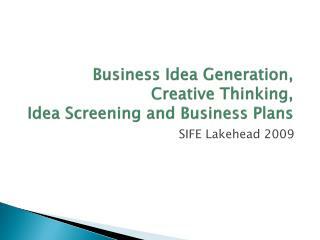 The investment of this business will be approximately RM50,000. 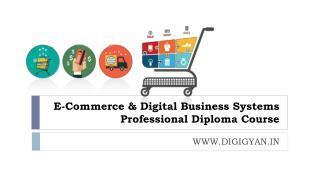 This will be include buying the computers servers, domain, technician to maintain this business and rental of office.